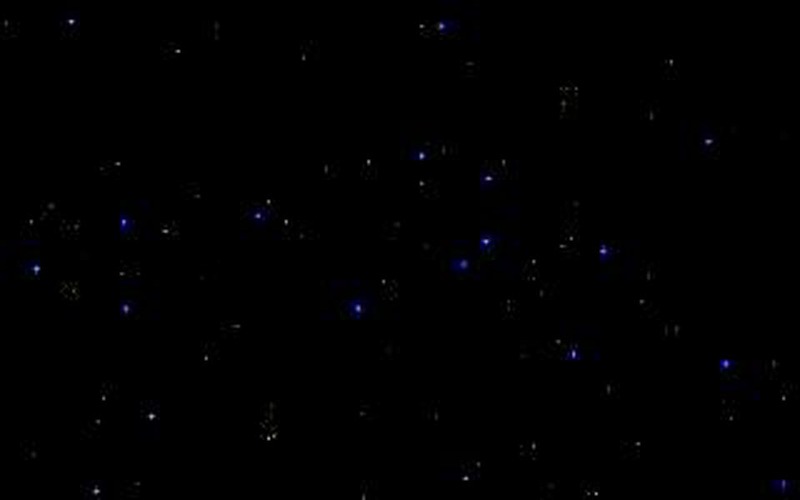 Arthur C . Clarke: A Life Remembered begins with Sir Arthur C. Clarke's early years on the family farm in Somerset, as recounted by his brother Fred. Clarke's talent for playful mischief - especially in challenging his school masters - and his enquiring mind - already looking out to the stars even at a young age - are clearly in evidence, as is the creative day-dreaming that would later lead to so many timeless world famous stories. The book includes special guest contributions from Stephen Baxter, Michael Moorcock, Ben Bova, Greg Benford, Fred Ordway, Robert Sawyer, Paul McAuley, Sir Patrick Moore, British astronaut Helen Sharman and many others; all of whom describe the enduring influence of this celebrated writer. The book also includes a unique collection of photographs from the Clarke family, some of which have never been published before. This is a rare insight into Arthur's early life and into the people he met and influenced during his own personal Odyssey. Available now. Take advantage of the discounted price! 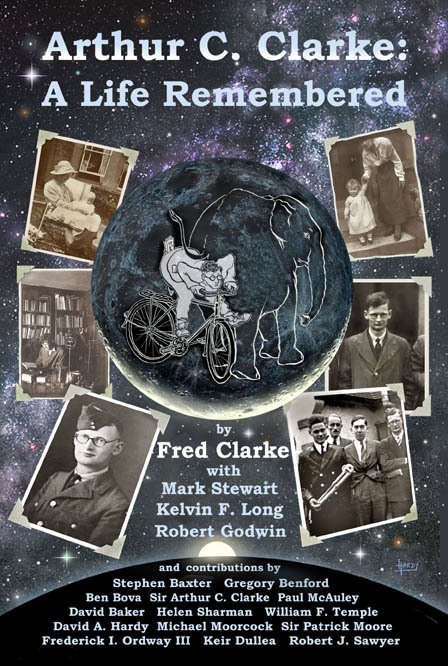 Fred Clarke was the principal author of this book about his brother Arthur C. Clarke. Fred passed away in 2013 before he could see the finished book. 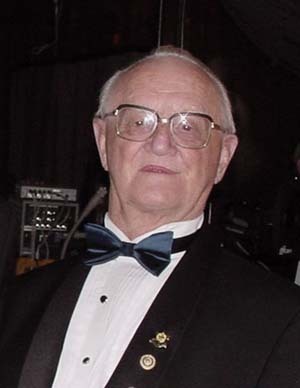 Fred was a Fellow of the British Interplanetary Society and the founder of the Clarke family imprint Rocket Publishing. Fred served in the Royal Mechanical and Electrical Engineers during World War II and saw service in Africa and Burma. He was awarded several citations including the Burma Star, the Defence Medal and the War Medal. He lived his life as his brother's staunchest supporter and frequently stood in for Arthur at public events. He also put his engineering knowledge to good use when he authored a book in 1967 called Installing Small Pipe Central Heating: Practical Guide.